profitable. To strike that difficult balance, you need ARC Smart Quoter™. ARC Smart Quoter gives you the support you need to produce accurate quotes for every job. spend less time producing quotes and more time winning new business. Why do consumers want instant quotes? As frequent online shoppers they've done online research and have an idea of what's wrong with their car. 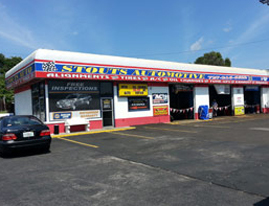 They demand instant information, and need a quote to know if they can afford the repair. What are the main benefits of the ARC Smart Quoter? How can the ARC Smart Quoter improve your shop's business? By placing the shopper-facing quoting tool on your website, you'll turn shoppers into paying customers. Smart Quoter can easily integrate with your current website allowing shoppers to enter year, make, model and part information and receive an accurate quote in sixty seconds. 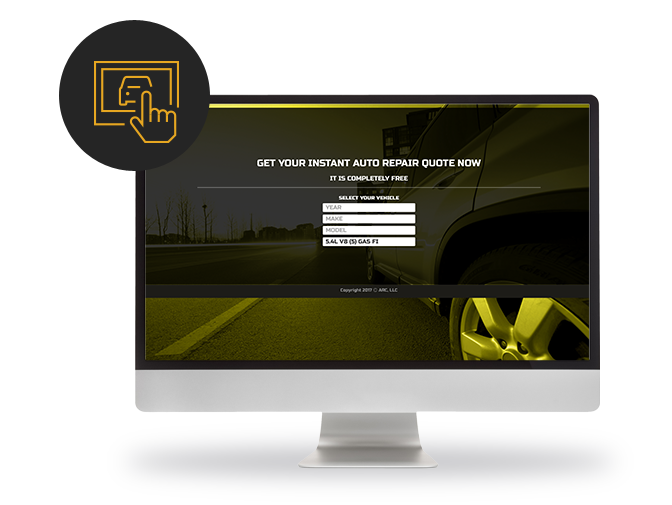 By having instant access to accurate auto repair data, your service writer can generate a quote in 60 seconds instead of 30 minutes. 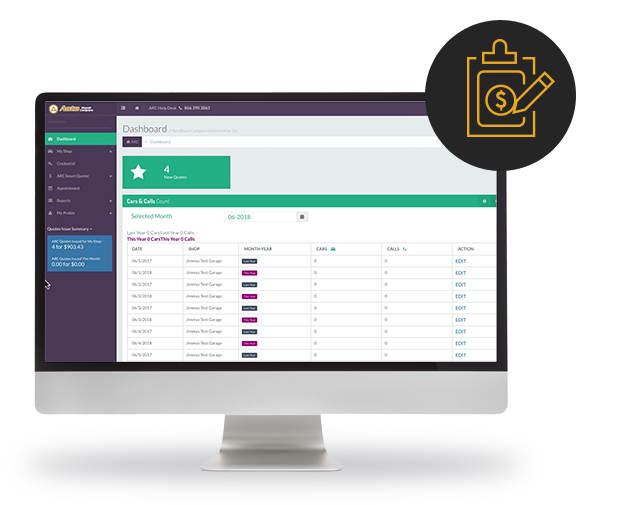 Using your shop's labor rates and parts pricing from your local distributors, Smart Quoter satisfies both new and returning customers instantly, and frees up your staff to focus on other tasks, increasing your shop's efficiency. Empower your shop to provide quotes online or over the phone, and turn shoppers into loyal customers. 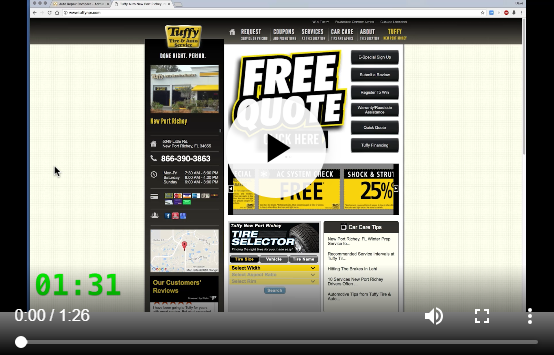 Integrates easily with your shop's website so shoppers can generate a car repair quote with 1-click. The ability to customize quotes with your shop's labor rates and parts prices guarantees accurate quotes. Both the customer and service writer interfaces are specifically designed to be intuitive and easy to use for all shoppers and employees alike. With no initial startup costs, the monthly fees are only $129 per month, per shop with no term commitment. How does the ARC Smart Quoter work? Our advanced quoting program allows you to input your shop's data: labor rate, markup, services, preferred vendors - even your coupons and specials - to give you an accurate price that reflects your gross margin. The Smart Quoter is linked to your local distributors' portals, and provides real-time, accurate parts pricing, for available parts. No more time wasted logging into and shopping multiple sites. How does this tool convert shoppers into customers? Shoppers get a quick, accurate quote, directly from your website, 24 hours a day, 7 days a week. 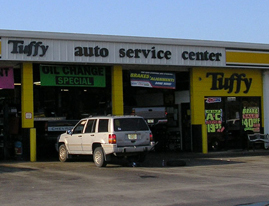 From the quote screen, shoppers can view coupons, reviews and make an appointment to get their car repaired. How complicated is it to add to your system? Integrating Smart Quoter onto your website is very simple. We'll provide you with a link to add to your website, which takes about 15 minutes. After the link is added onto your site, the initial customization for your shop takes about 30-60 minutes. This is when you'll enter your labor rates, shop's markups, services, and link Smart Quoter to all of your parts vendors. How does this program produce accurate quotes? In order to create a quote, you need to know how long it takes to do a repair. The ARC Smart Quoter is powered by MOTOR and driven by WHI. Simply enter the year, make and model of the car, and the repair you are looking for, and in less than 60 seconds the ARC Smart Quoter will produce a quote. The quote is based on your current vendors, their pricing, and your labor rate. Every quote is quick and accurate, every time. Honda Copyright. Portions of materials contained herein have been reprinted under license from American Honda Corporation, License Agreement 11203AH. The catalog and data included herein cannot be reproduced without the prior written consent of American Honda Motor Co, Inc.
Jaguar Copyright. This product contains material that is reproduced and distributed under a license from Jaguar Cars Limited. No further reproduction or distribution of the Jaguar material is allowed without the express written permission of Jaguar Cars Limited. Toyota Copyright Portions of materials contained herein have been reprinted under license from Toyota Motor Sales, U.S.A., Inc. License Agreement TMS1008. Volvo Copyright. This product contains material that is reproduced and distributed under license from Volvo Car Corporation. No further reproduction or distribution of the Volvo material is allowed without the express written permission of Volvo Car Corporation. customer and service writer interfaces? What results are other shops getting? See for yourself how the Smart Quoter has changed the way shops run. 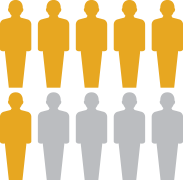 "This program has increased our prospect to actual customer conversion by 15%. It has enabled our counter staff to instantly give a quote without a call back, which is especially valuable during high volume periods of time." 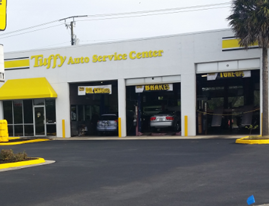 "Our shop experienced increased efficiency by using the Smart Quoter quoting process, improving the experience for our customers and our service writers." "My shop's counter staff uses the Smart Quoter to provide quotes to customers over the phone and in person, all within 60 seconds. Our staff has thanked us for implementing this new tool." Will this attract new customers? Getting new customers into your shop is crucial to your business. So is maintaining a transparent, trusting relationship with your current customers. While automotive repair shops prefer to have the car in the shop before providing a quote, today's customers don't have time and will take their car to the shop who will provide a quote online or over the phone. Their main objective is to get a quote, likely so they can determine if they have the funds needed to get the repair done. 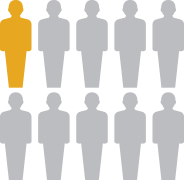 9 out of 10 shoppers that don't receive a quote call another shop. Smart Quoter is changing the way shops runs, enabling service writers to offer real-time quotes over the phone in less than 60 seconds or as an online tool for shoppers giving them instant access, 24 hours a day. 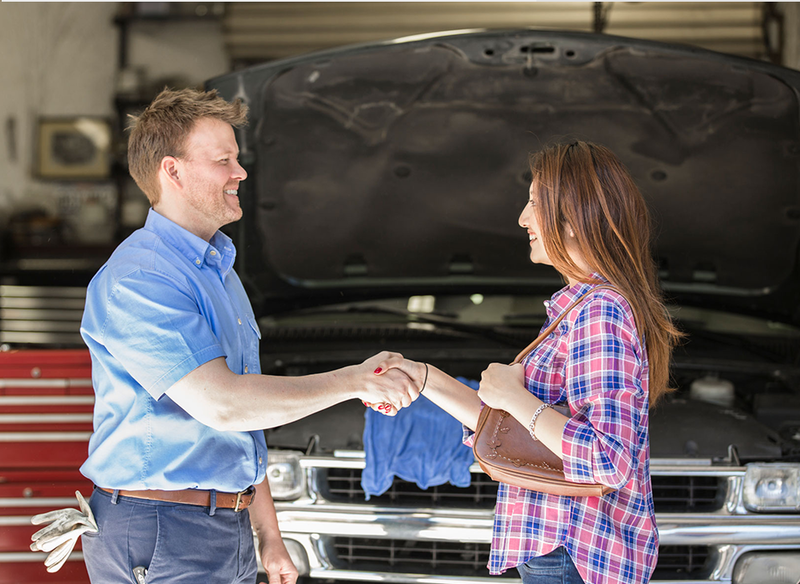 This is revolutionizing the transparency around car repairs, improving customer trust and building healthy reputations for shops willing to give shoppers the confidence to book an appointment. Build trust through transparency with your potential customers and increase your shop's business. 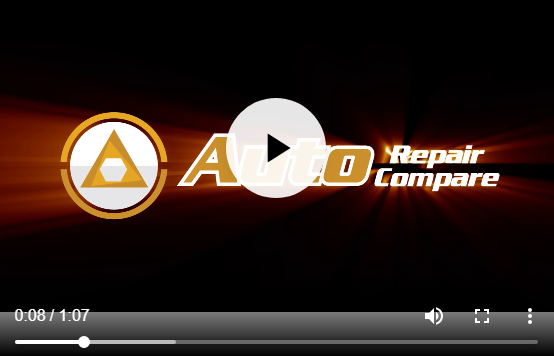 We started as a group of shop owners who saw the need to have an online, automated quoting program to quickly turn car repair shoppers into customers. 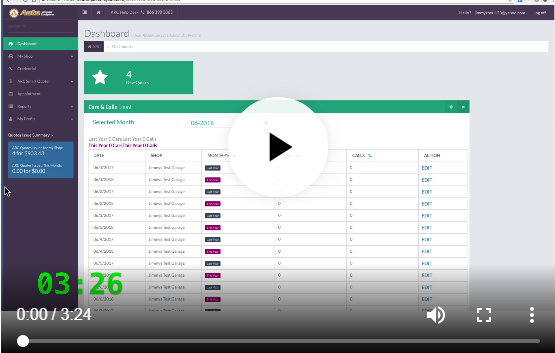 Our solution, ARC Smart Quoter, is the only technology on the market using exact pricing from data providers and parts suppliers to give shoppers an accurate quote customized from your shop in less than 60 seconds.